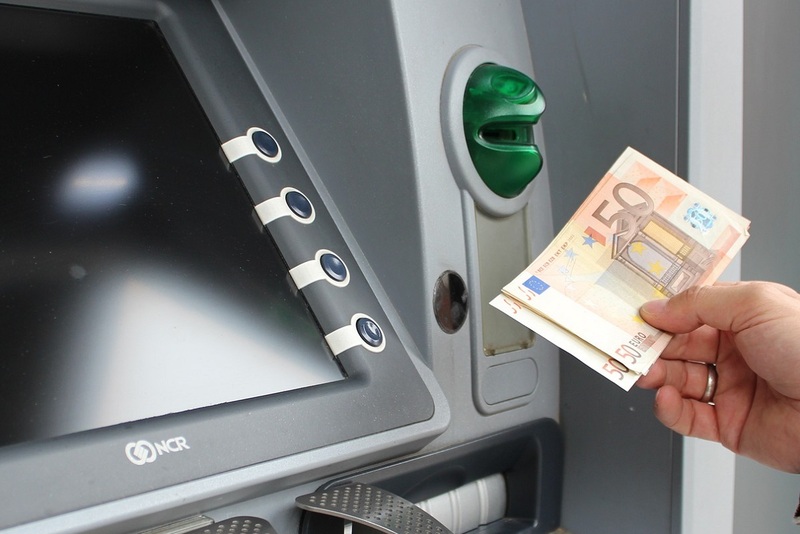 Bank account holders in Greece are now free to withdraw any amount of cash from ATM machines and banks, following a Finance Ministry announcement on Thursday. Implemented in 2015 to prevent banks from collapsing, the capital controls limited cash withdrawals from Greek bank ATMs. 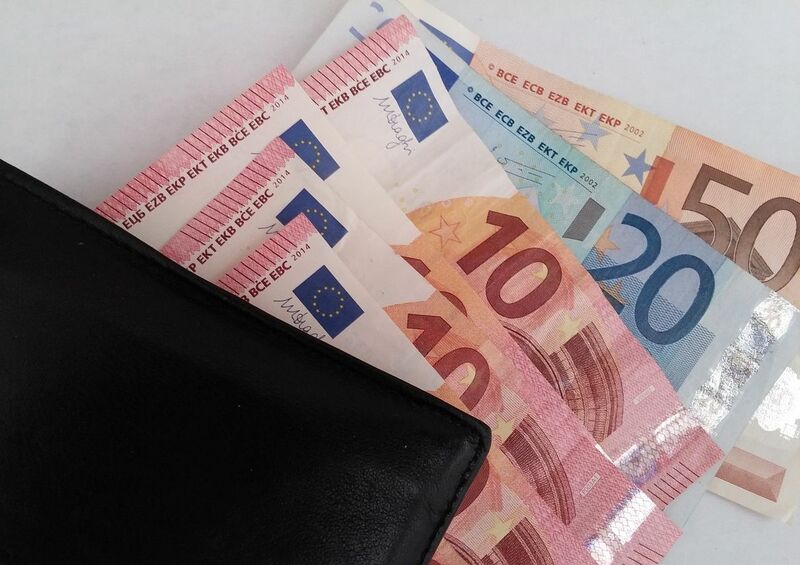 -for business transactions abroad, the amount is set at 100,000 euros (from 40,000 euros) daily for each transaction per customer. -checks and letters of guarantee can be paid in cash. According to reports, despite efforts to return to normalcy, however, banks are still not seeing incoming cash flows with depositors reluctant or unable to boost their accounts particularly in view of increasing taxation, insurance contributions and household needs.